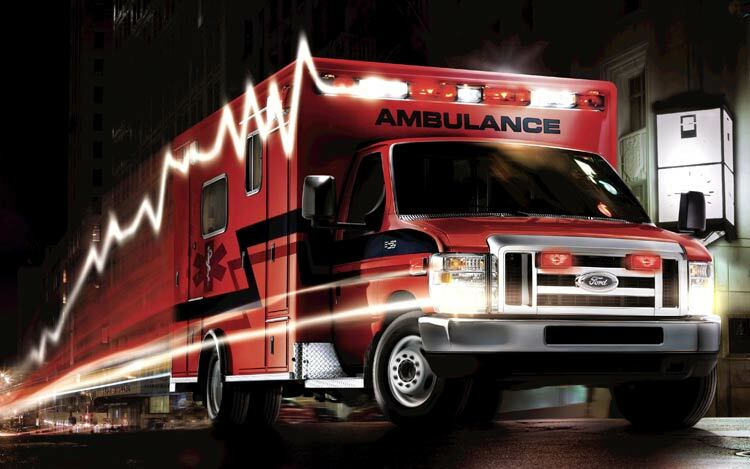 You succeeded in your interview and were offered the position you have been waiting for in Emergency Medical Services. It is easy to know that in order to get into the EMS field you need to get a post-secondary education and interview for the position. But what happens after that? 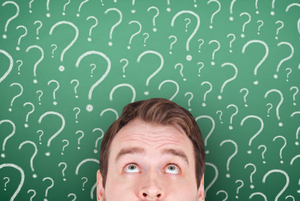 Are you considering going to into the Nursing field, but you still have some questions? The following will outline three frequently asked questions potential Nurses have along with their answers. Chances are, if you ended up here, you are thinking about becoming a firefighter. There are more benefits than you would expect to becoming a firefighter. It is such an incredibly rewarding career in which you will help others in a time of crisis. It goes beyond the pay and job security and reaches in to your desire to help people. Getting into the medical field is an amazing decision. It is one that not only impacts your life, but those lives that you will encounter on your journey. To try and put all of the benefits of being a nurse in one article is a feat not easily accomplished, and there are so many aspects that cannot be touched by words, but only by heart. What is Fire Officer II when Earning AS in Fire Science? When earning your AS in Fire Science at HCI, you will hear about Fire Officer II several times. It might not be a familiar term. 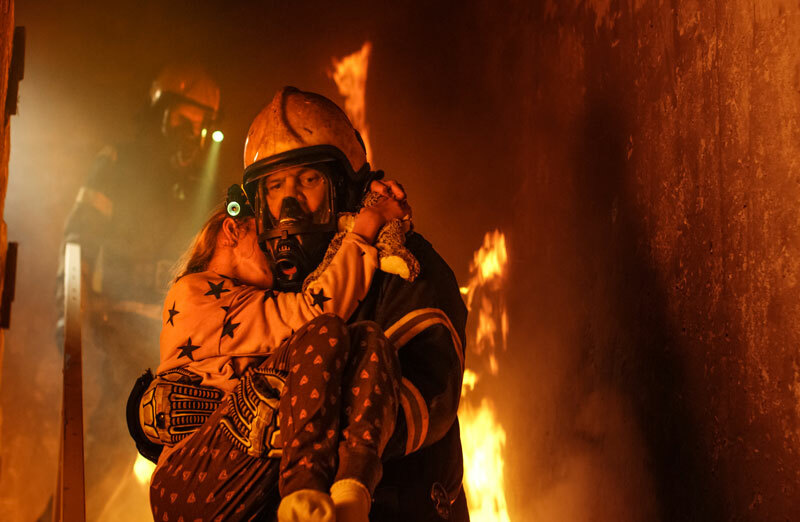 What does it mean to be a Fire Officer II, and why would you want to become one? 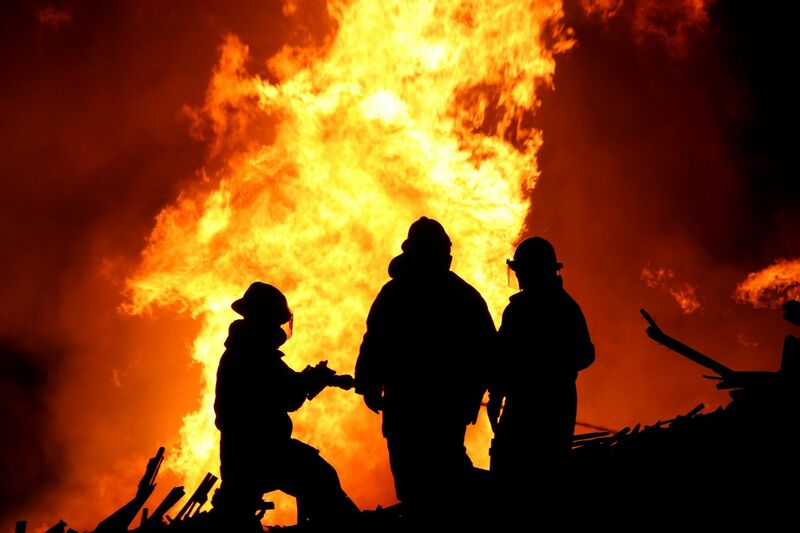 Read more: What is Fire Officer II when Earning AS in Fire Science? What is Fire Officer I when Earning an AS in Fire Science? Health Career Institute offers the AS in Fire Science for firefighters who want to advance their careers. The title of Fire Officer I will come up often when working toward the AS in Fire Science, and we want to explain what it means. 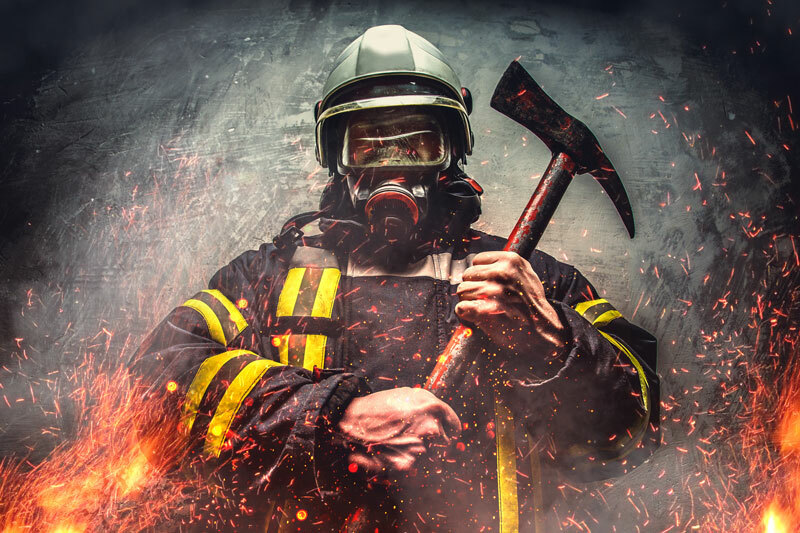 Read more: What is Fire Officer I when Earning an AS in Fire Science?